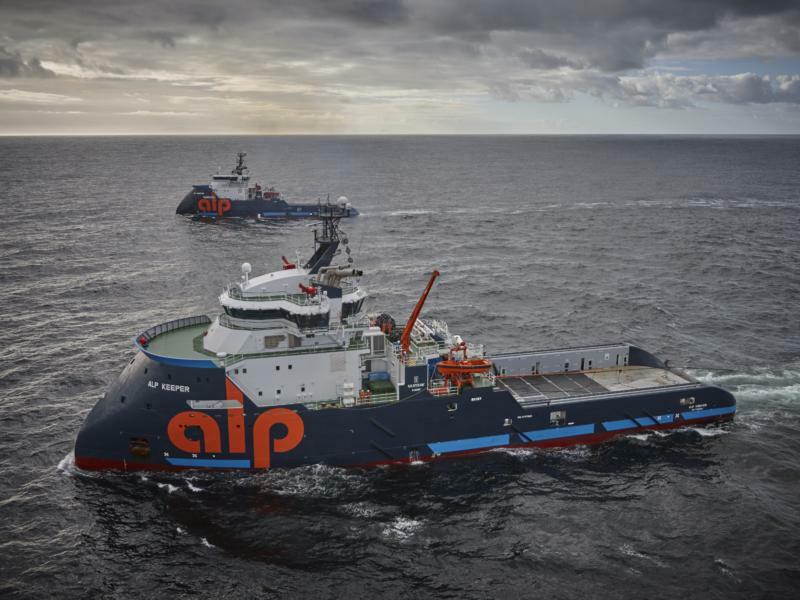 Our fleet of 10 ultra-powerful, versatile DP II long distance towing and anchor-handling vessels. 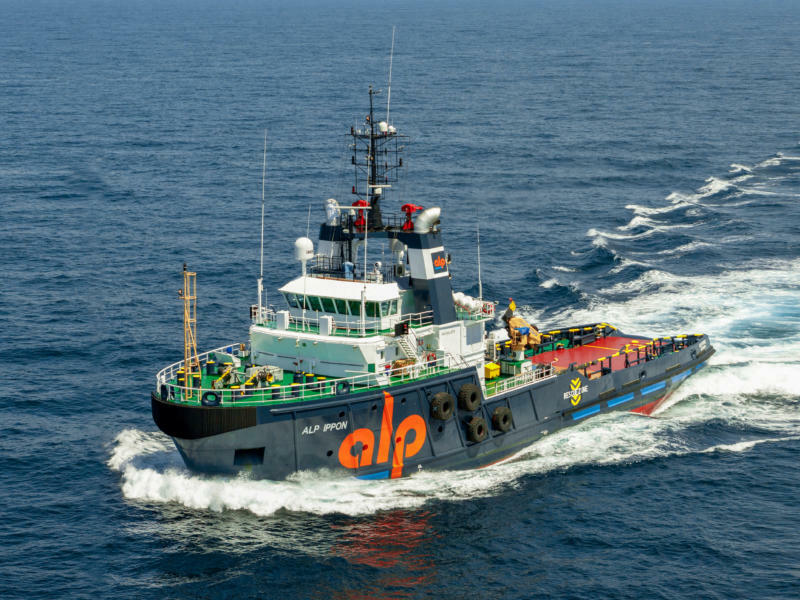 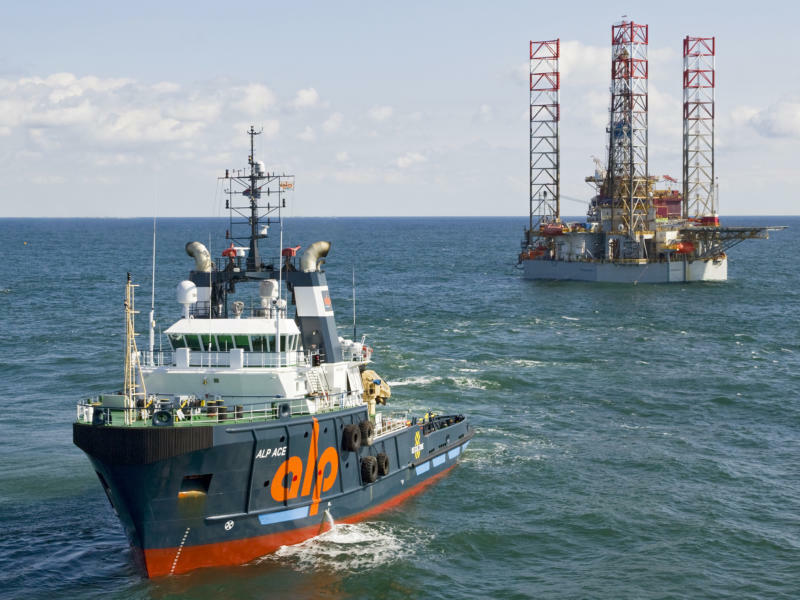 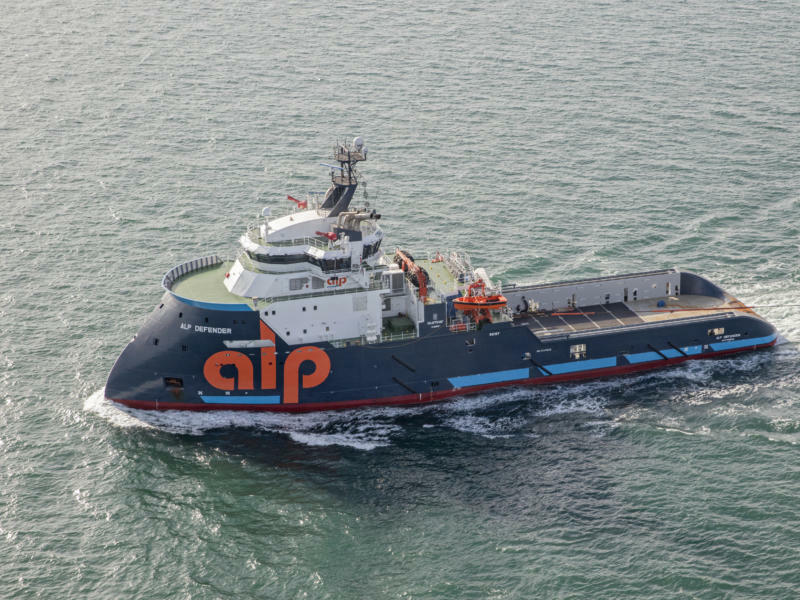 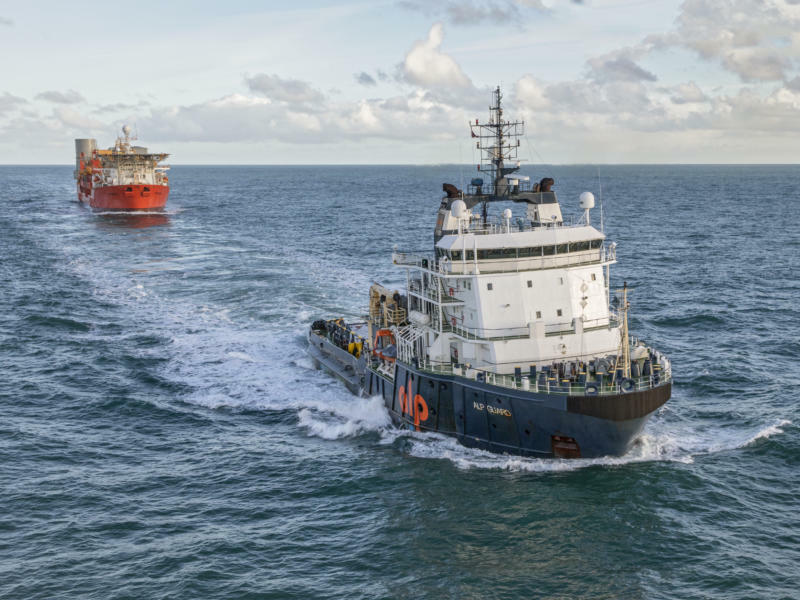 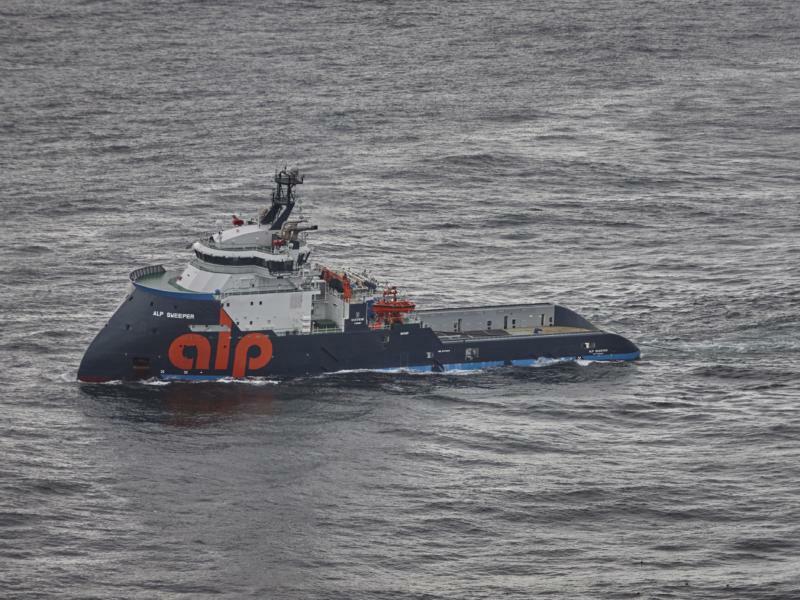 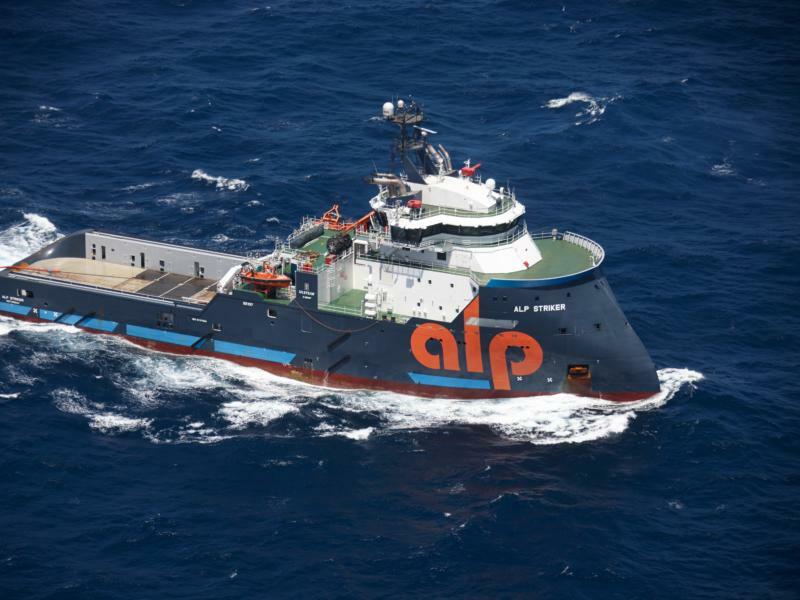 Our vessels are specifically designed to perform the most challenging ultra- long distance towing operations with continued heading control and offshore support services on arrival. 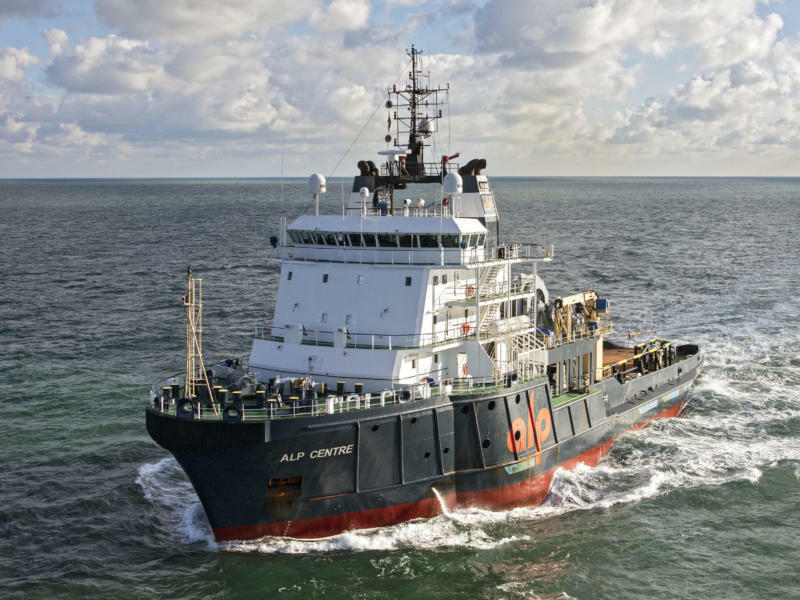 Increasing efficiency and minimizing cost and risks.